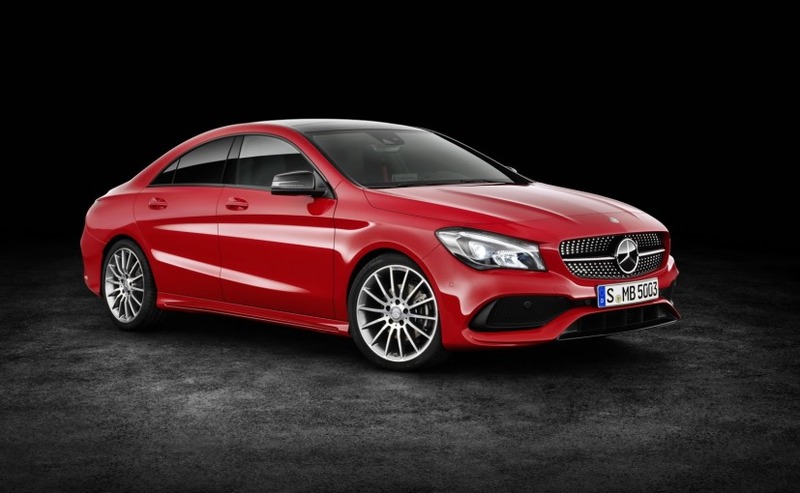 Mercedes-Benz has issued a recall notice to its CLA cars. As the company cited a problem with the Steering Column. A dealership in the NCR (National Capital Region) have written letters to the customers explaining the problem in brief. All the Mercedes CLA recalled have a potential problem resulted by an improper grounding near the steering column. This lack of grounding will result in damage to the steering column switch module hence producing an electrostatic charge enough to trigger the driver side airbag at any point in time. The issue can be a fatal disaster as the airbag will blind the driver leading to a loss of control. The batch of the cars affected by this issue is unknown but owners can check if their Mercedes CLA has a steering column issue by entering their vehicle identification number (VIN) at the official website for Mercedes-Benz Voluntary Recall Information page. Moreover, If there’s a malfunction related to this in your Mercedes CLA, then it will be reported with an airbag warning message in the instrument cluster along with a red airbag indicator lamp. Mercedes has decided to provide the steering column with extra grounding since It cannot be truly judged whether the steering column issue will deploy the driver side airbag in the affected cars. The recall will not be charged and owners can schedule the repair with authorized Mercedes service centers and the work will take about an hour to complete.